1000 Degrees Neapolitan Pizza is NOW OPEN! Authentic Neapolitan style pizzeria, where you rule. Choose from one of our classic thin crust Neapolitan favorites, or build your own Pizza masterpiece! Build your own hand-tossed Neapolitan Pizza with our extensive selection of the highest ingredients available, including Grande’ brand cheeses, Burke Farms meats, over 12 fresh veggies and we’ll fire it to perfection in just 2 minutes in our custom made Brick Oven! 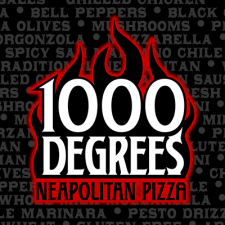 At 1000 Degrees Neapolitan Pizzeria, we are proud to serve authentic Neapolitan style brick oven pizza. 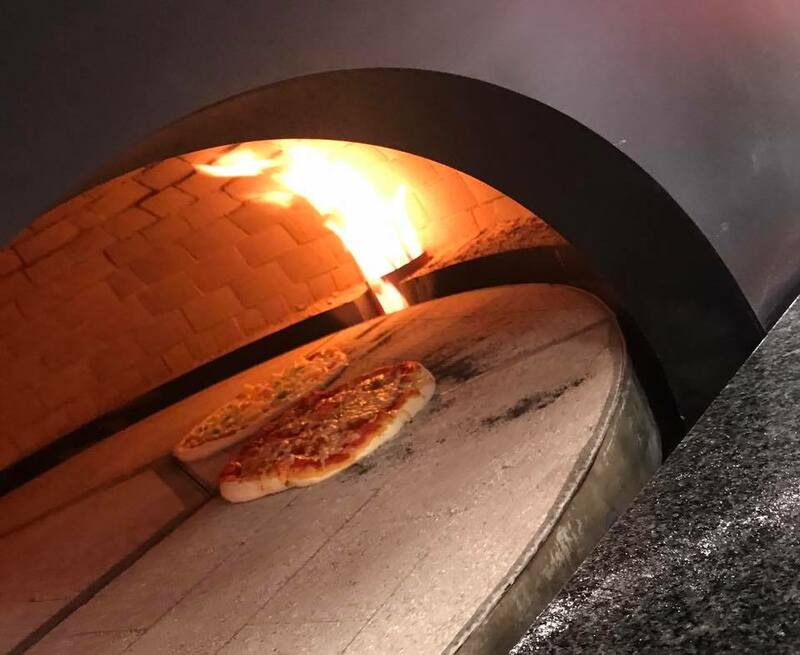 At over 1000 degrees, our custom revolving Neapolitan brick oven rotates our Pizzas directly across the flames to perfection in just about 2 minutes. With such extreme heat, and fast cooking times, the highest quality cheeses, sauces, meats and veggies maintain their true taste, leading to the most flavorful pizza experience anywhere. Unlike traditional Neapolitan Pizza found in Naples, Italy, our crust is cooked throughout with a mild char just like in the old country, made from genuine “typo 00 neapolitan style″ flour. 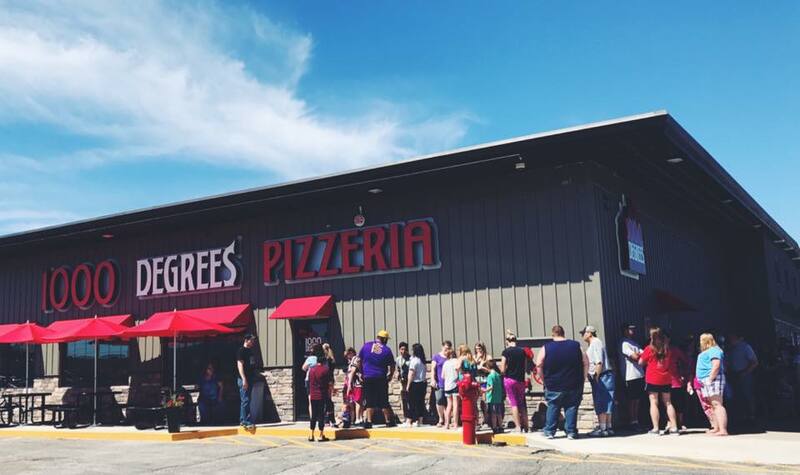 Using the best meats, cheeses and veggies available piled atop the best tasting pizza crust anywhere gives our customers something they cannot resist. 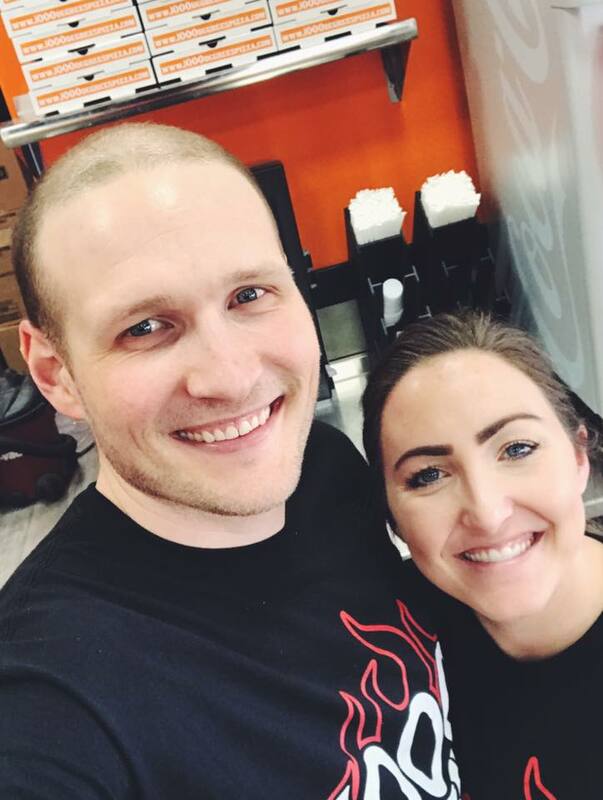 At 1000 Degrees neapolitan pizzeria franchise and fast casual pizza franchise, using the freshest veggies, highest quality cherry and San Marzano tomatoes for our sauces, and the highest quality meats in the U.S. is why our customers rave about how our pizza is the best in the business! 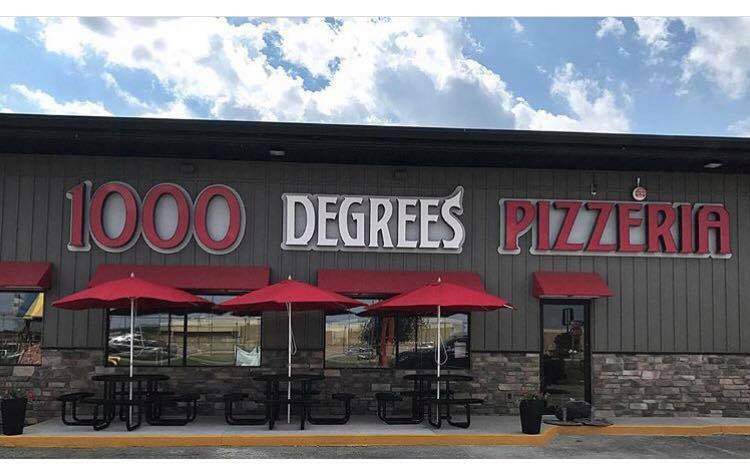 Fast Casual pizza franchises and fast casual pizza concepts are the hottest trend in pizza franchise industry right now, but there isn’t anything like 1000 Degrees Authentic Hand Tossed Neapolitan Pizza anywhere!